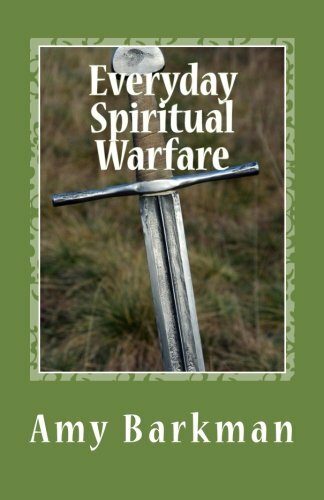 Author, speaker, and United Methodist pastor Amy Barkman shares Biblical wisdom for fighting spiritual battles in everyday situations. Prayer and study guides included. Amy Barkman has been the Director of Voice of Joy Ministries since 1979. She is a member of the American Association of Christian Counselors since 1988, and became a United Methodist pastor in 1998. She and her husband Gary live in Danville, KY and together they have seven children, thirteen grandchildren, and one great grandson. Amy loves to travel - especially to Disneyworld and England. Her reading preferences are the Bible, devotionals, cozy mysteries, and quantum physics.